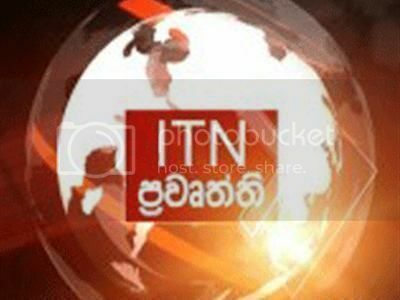 Hiru Gossip,Gossip lanka තරුණිය ස්වයන් වින්දනයේ.. Video & Pic: Get up Buddhists…the time has come to make the country…. Get up Buddhists…the time has come to make the country…. The BBS says that they are proud of the president Mahinda Rajapaksa for not giving the authority in East to Muslims. 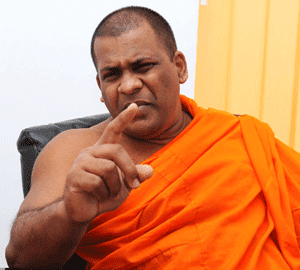 The secretary general Galabodaaththe Gnanasara thero has stated that time has come to make a Buddhist country.